Welcome to my Endangered Ecological Community, located in the Central West Catchment of the Tablelands of New South Wales - Australia. 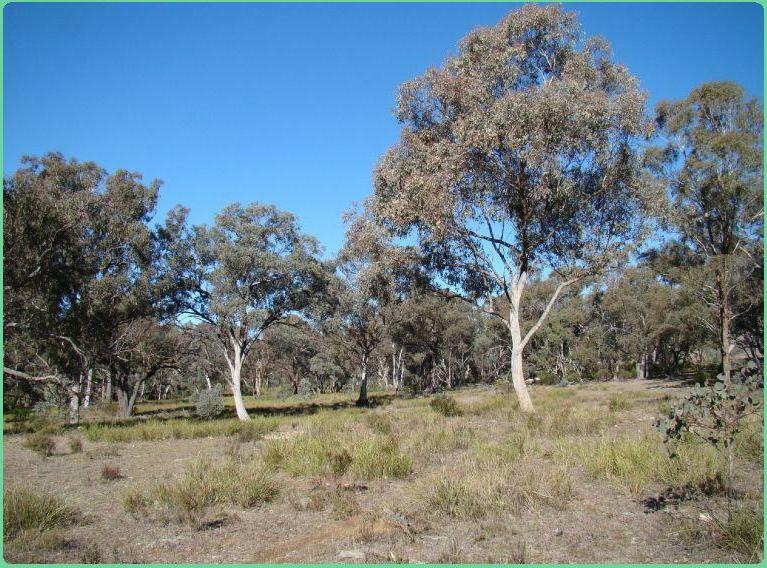 The owner is seeking a corporate partner who wants to offset modern business activities using a substantial land area with biodiversity and possibly carbon sequestration potential. Considered a rare offer of privately held biologically diverse land owned within the same family more or less since approximately 1880. Australian Companies are preferred but International arrangements are welcome also. Please see the image gallery and background page for details on this project which is over one thousand Hectares in size. Don't hesitate to call or email the owner for further details, which include the results of Biodiversity Studies currently in progress.